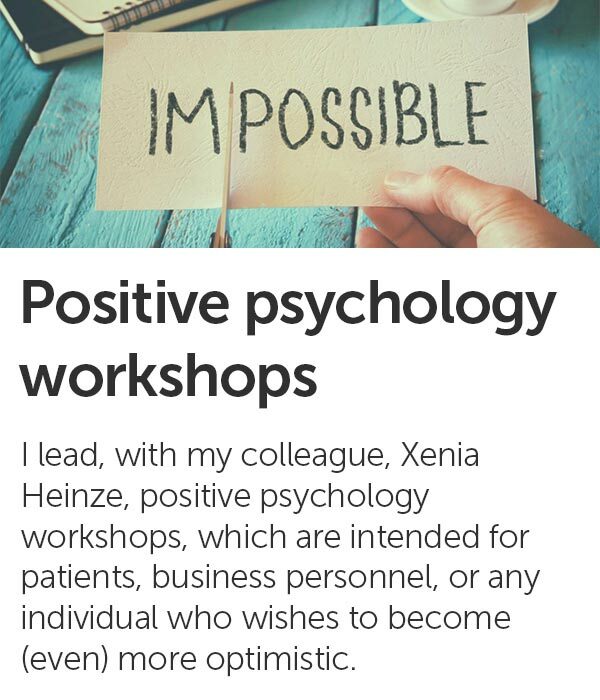 I lead, with my colleague, Xenia Heinze, positive psychology workshops, which are intended for patients, business personnel, or any individual who wishes to become (even) more optimistic. Illness not only changes our way of thinking, but also our behaviour. Hence, a depressed person may think she is worthless, and end up isolating herself, or refusing a promotion because she feels unable to perform. My clinical work has shown me that there are ways to break this vicious cycle. 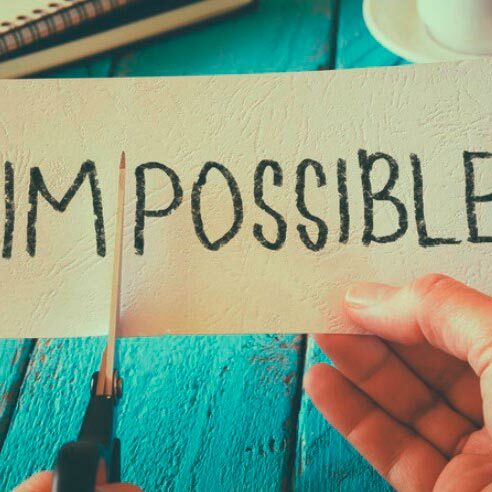 From my experience in end-of-life care, I realised that it is never too late to change, that the ability to question ourselves and evolve remains with us until our last breath. Thanks to these experiences, I guide my patients along their own paths. In addition to my basic training in cognitive and behavioural therapies, I use several valuable therapeutic tools. These different approaches allow me to treat various psychological disorders, such as depression and anxiety, OCD (obsessive-compulsive disorder), BDD (body dysmorphic disorder), ADHD (Attention deficit hyperactivity disorder), different types of dependence, burnout, or trauma. 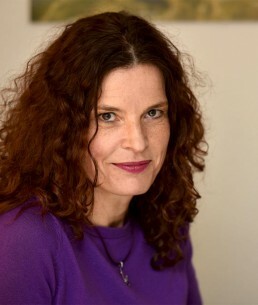 I can also help you deal with challenging events (failure, bereavement, separation, physical illness), emotional difficulties, or hardship in your studies/professional activities. Sessions in English/French, from age 15, by appointment only. The Geneva Association of Psychologists, affiliated to the Swiss Federation of Psychologists. The Swiss Association of Cognitive Psychotherapy. The ASPCo is a member of the European Association for Behavioural and Cognitive Therapies (EABCT). It is also affiliated to the Swiss Society of Psychiatry and Psychotherapy (SSPP), and to the FSP. The Geneva Branch of the Delta health Network which englobes GP’s, dieticians and psychologists. The Swiss Association of EMDR psychotherapist practitioners, whose credentials are in line with the quality requirements of EMDR Europe. Lifespan Integration. Link to the website of Peggy Pace, the founder of the method. Induced After Death Communication. Link to the website of Allan Botkin, the founder of the method. If you often hear the advice : " Go and see a psychologist!" It's time to seek professional help! 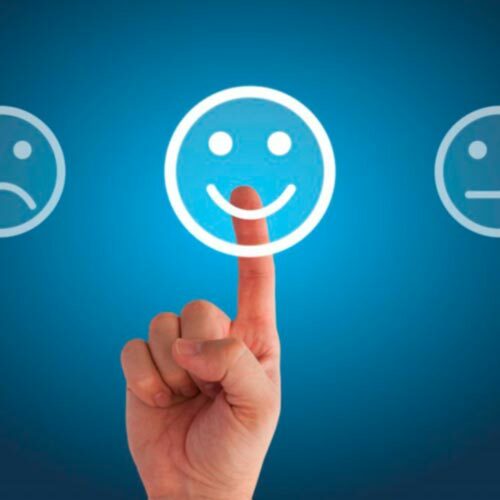 If you decide to consult a psychotherapist, it is important you see a qualified specialist, that is a doctor specialised in psychiatry, or a psychologist specialised in psychotherapy. The relationship you will develop with your psychotherapist is central to psychotherapy. It is important you feel you can trust and open up to the professional you are consulting. In my practice, I always go over these points with my patients at the start, and propose regular assessments about how the psychotherapy is evolving.